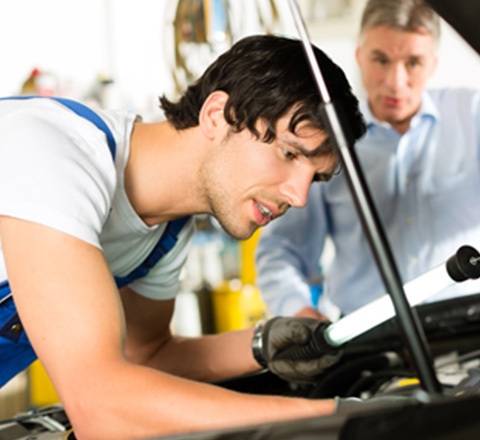 MOT testing centres are regulated and licensed by the Department and Transport and VOSA for the purpose, and the individual testers carrying out the inspections also have to be trained and certified. The decision to pass or fail each presented vehicle comes down to the discretion of the tester following the Guidelines issued by the VOSA. We ensure to deal with your vehicle in a ways which saves money and increases performance and economy. If you are thinking of buying a vehicle then let us guide you and check it for you.